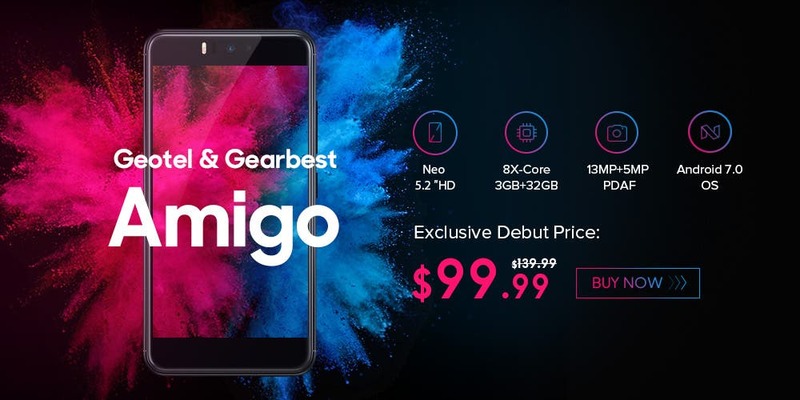 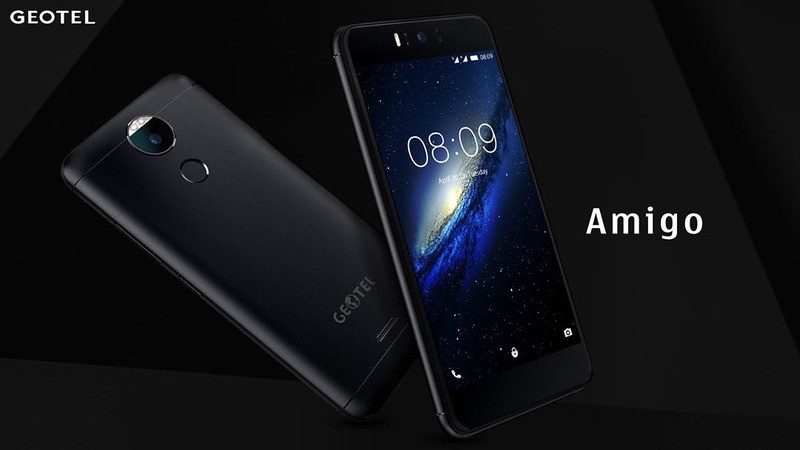 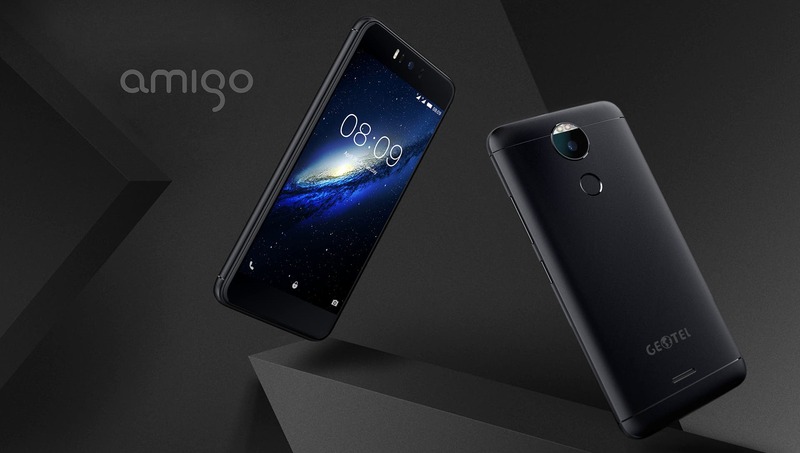 Geotel teams up with online reseller Gearbest to sell the newly launched Geotel Amigo for just $99.99! 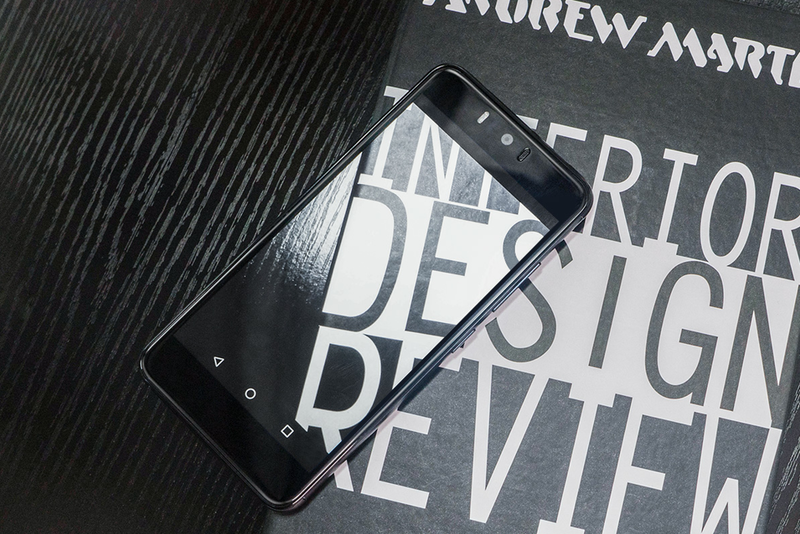 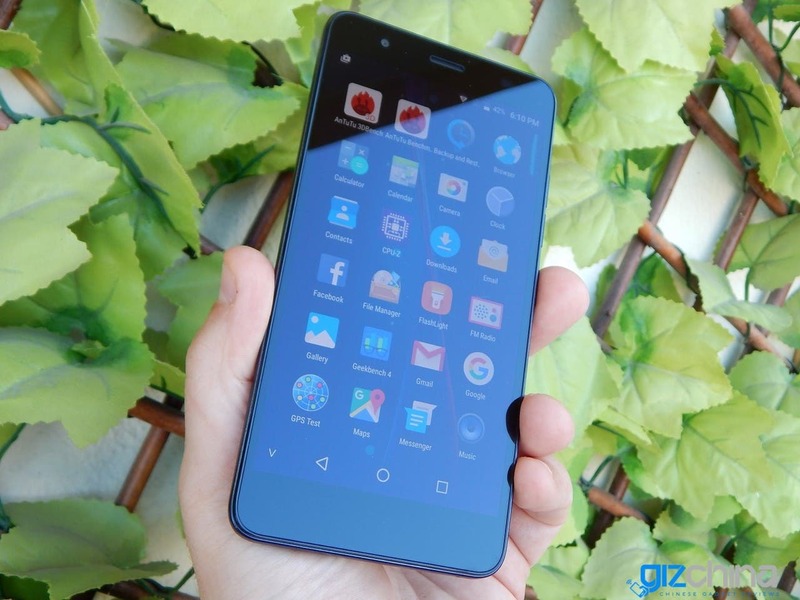 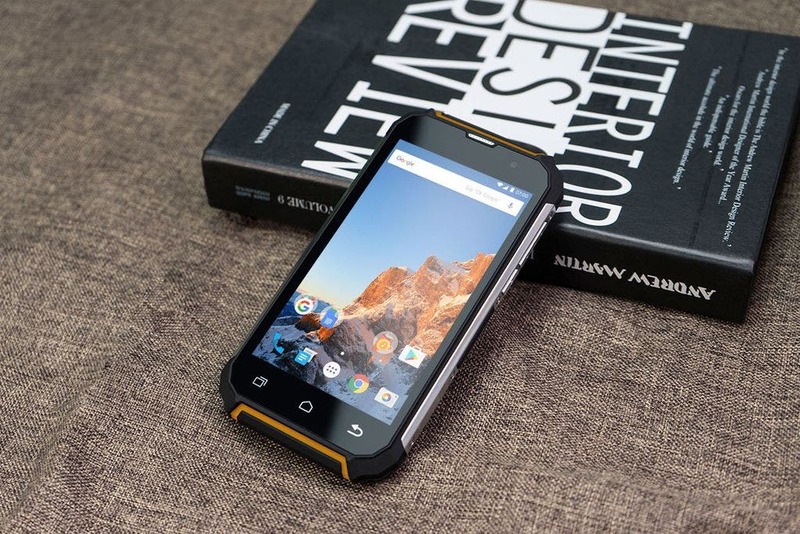 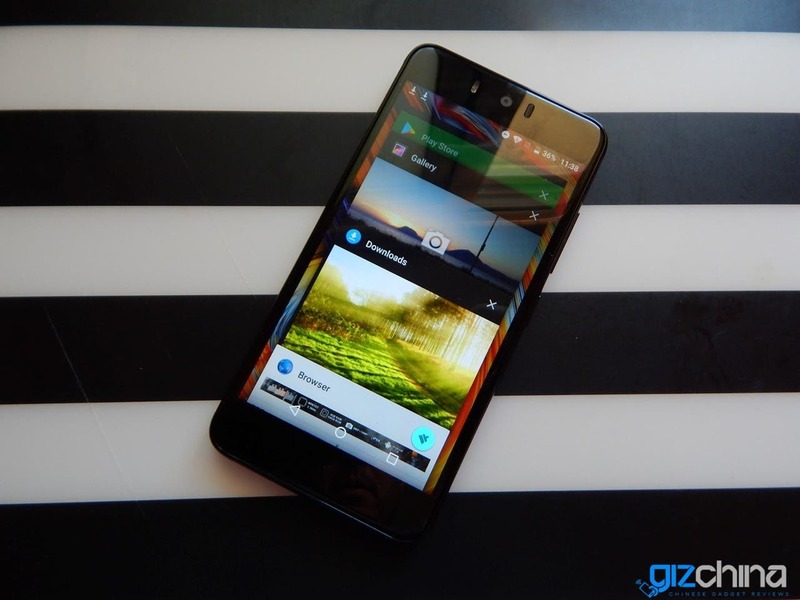 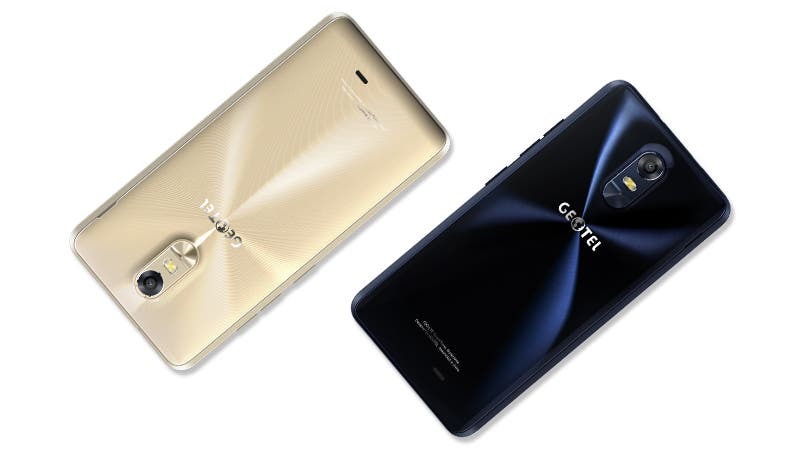 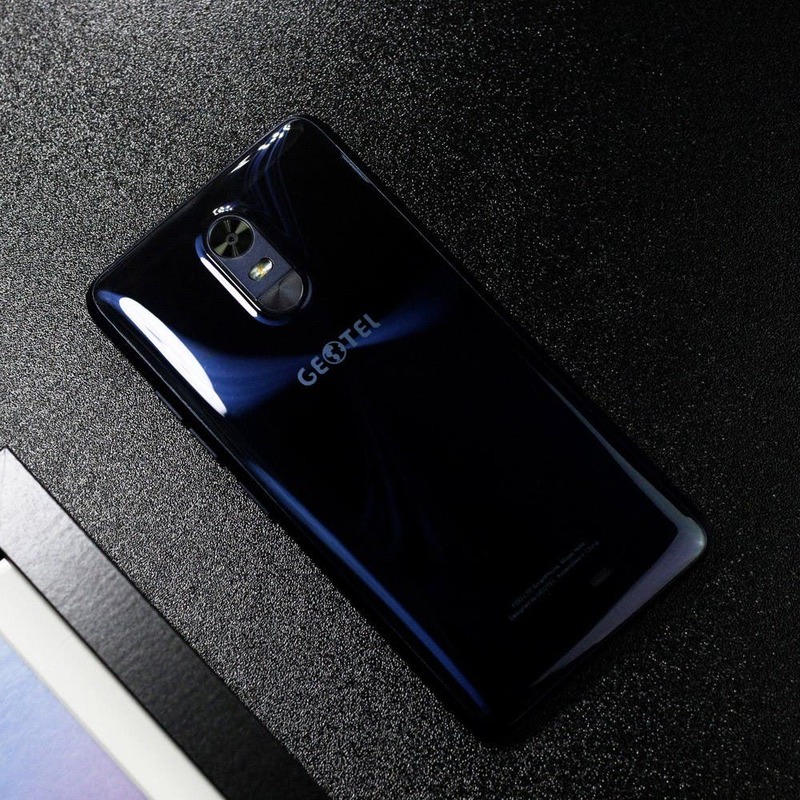 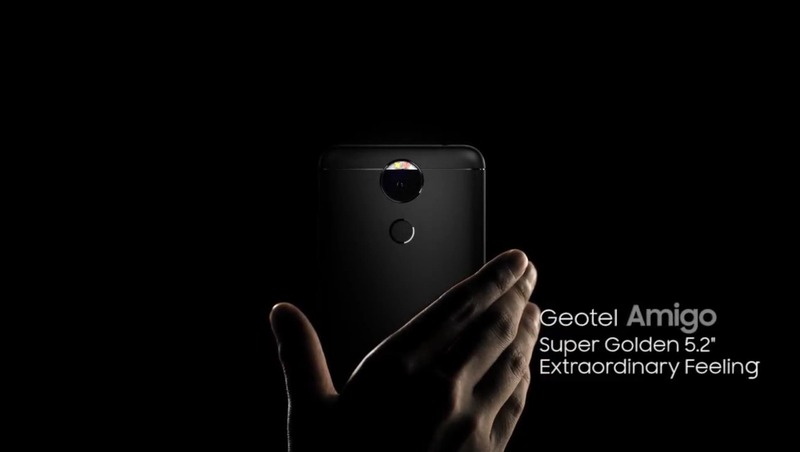 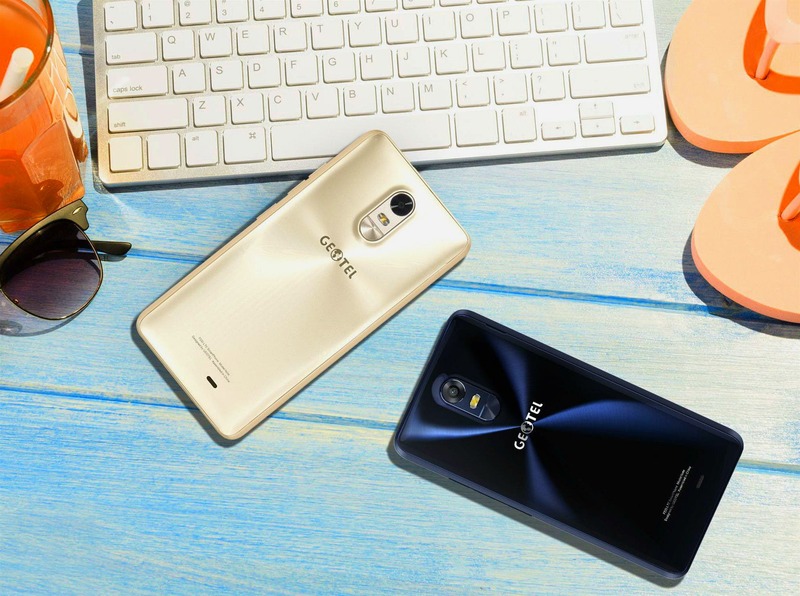 Phone maker Geotel has gifted us a render of their new Amigo smartphone for the May Holiday and we have to say that this is a breath of fresh air. 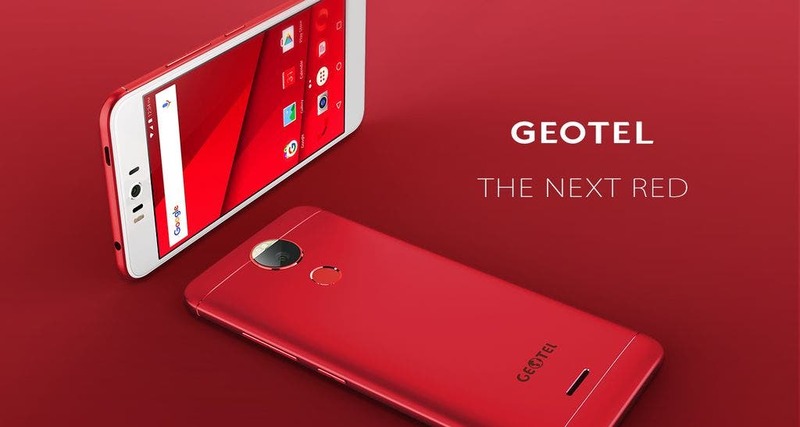 Flash Sale: Get a Geotel Note with MTK6737 and 3GB RAM for $9.99! 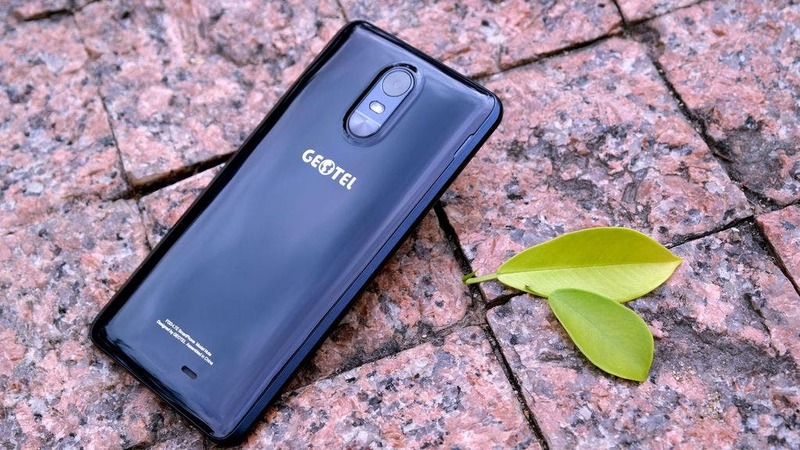 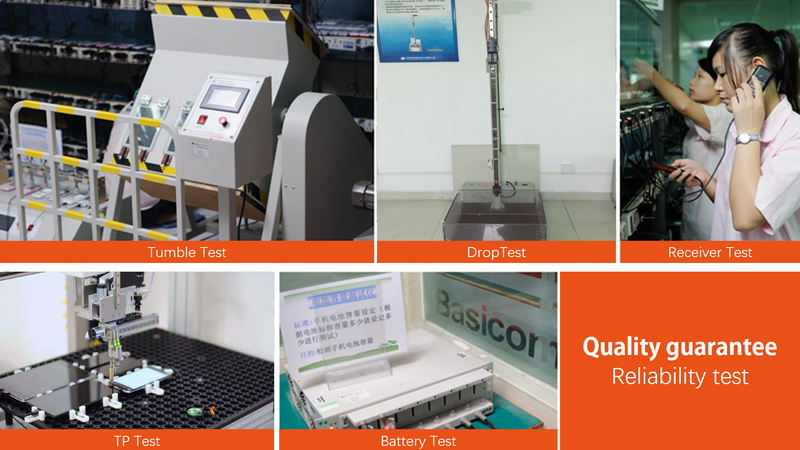 Geotel Quality Controls: Here’s how they manage them!